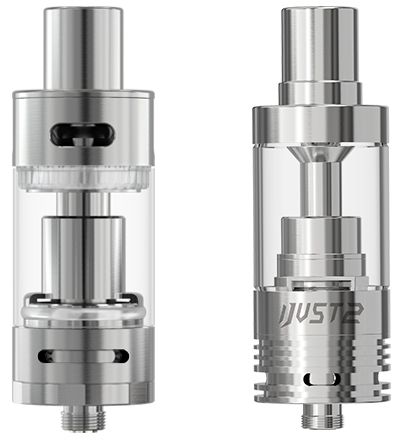 A RBA atomizer head is introduced for MELO 2--ECR Head. Being reuseable and rebuildable, the ECR head will provide you with DIY fun, allowing you to rebuild coil that most caters to your needs in an economical way. 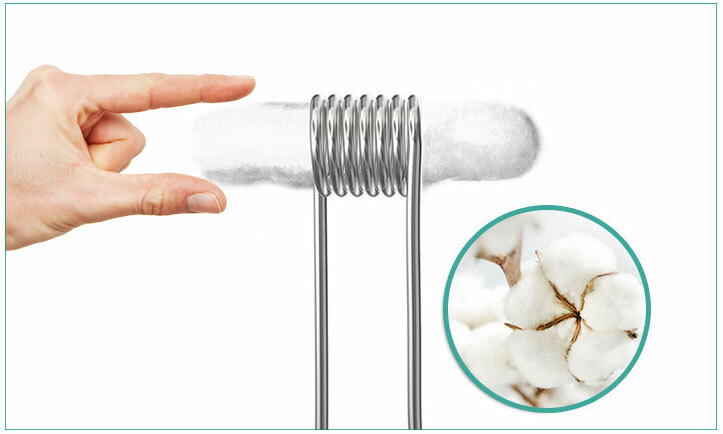 Reuseable & Rebuildable The pre-made coil is applied with pure cotton wick and the cotton can be replaced as needed. 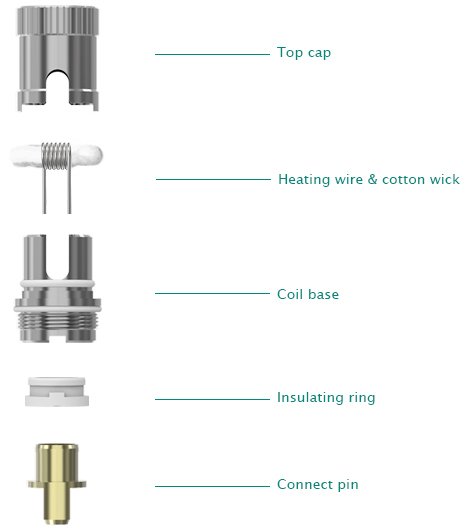 Whenever you want a new coil of different resistance, you can rebuild and install a coil with ease by yourself.